Your source for Twin Peaks. Past and Future. "We're like the dreamer who dreams and then lives inside the dream." Welcome to The Mauve Zone! This site will focus on archiving all Twin Peaks press material from both the original series and 2017 revival. 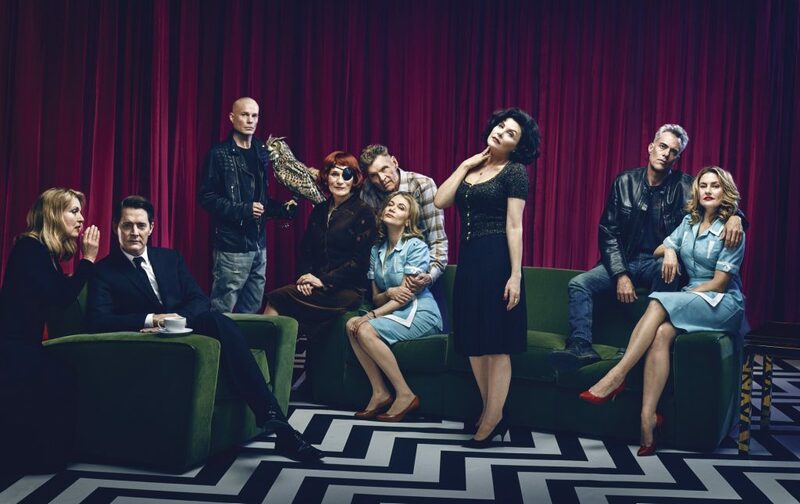 We hope to be your source for Twin Peaks media from the past, present and future. To get started, check out our new gallery HERE! Also stop by our video galleries for trailers, interviews, and behind the scenes footage from Twin Peaks Season 1 through 3! Welcome to The Mauve Zone. This is a fan site dedicated to cataloging and preserving media related to Twin Peaks. We are not affiliated with the Twin Peaks cast or crew. No copyright infringement intended. All photos and videos are copyrighted to their respective owners. If you would like something removed please contact us.